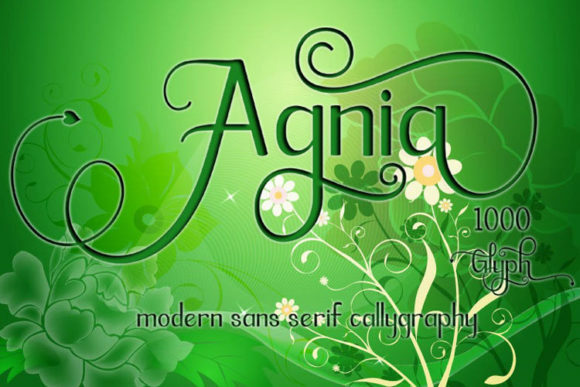 The Agnia is an elegant calligraphy font. 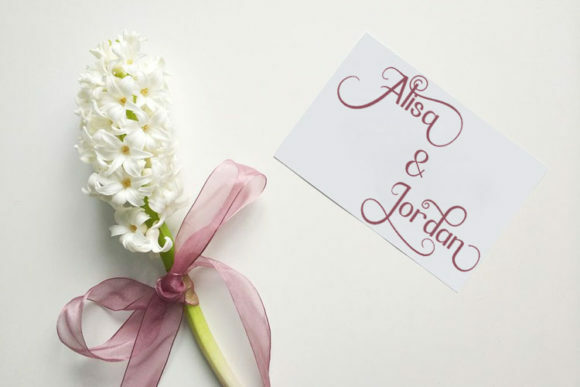 It’s beautiful swashes will add a feminine touch to your designs. 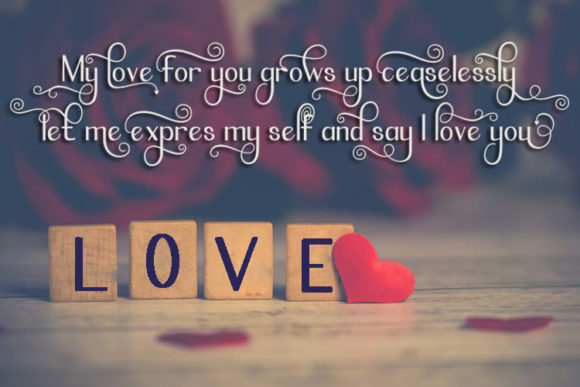 It’s perfect for greeting cards, branding material, business cards, quotes, posters, and more!